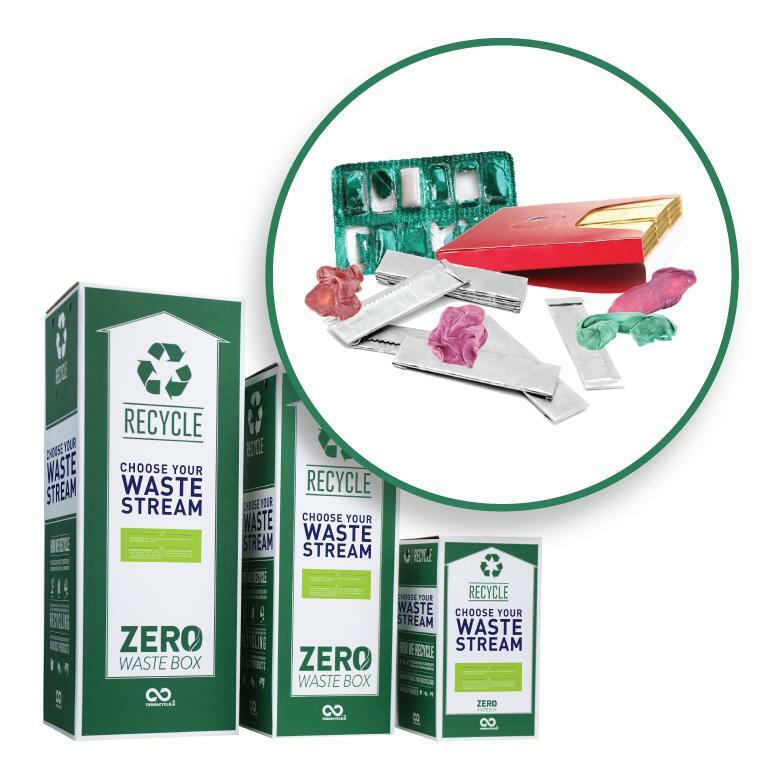 Use this box to recycle all chewing gum, plastic cases, blister packs, and paper packs. 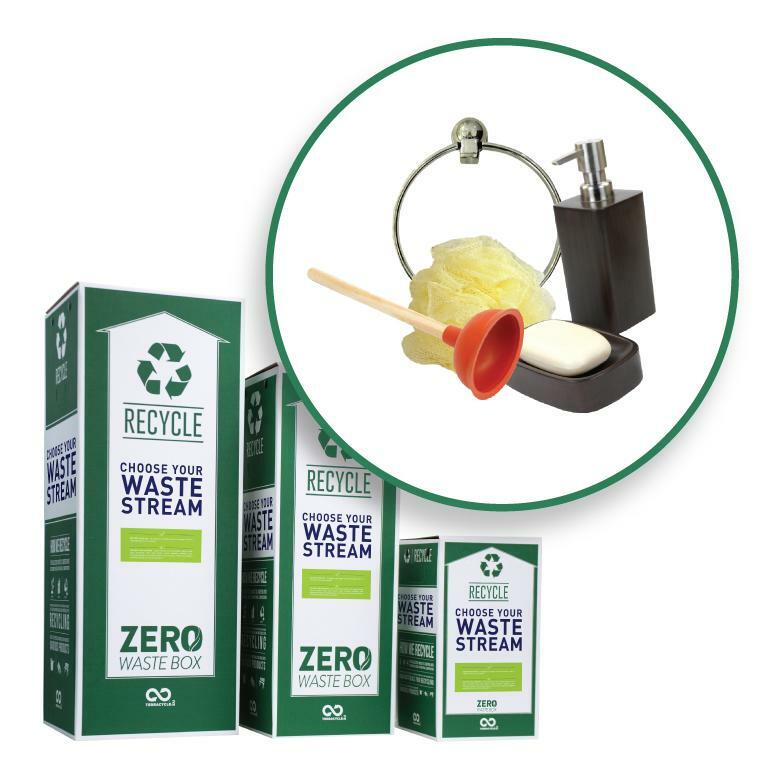 The collected gum is pelletised with conventional plastics and turned into plastic resin. The fibres are recycled or composted. 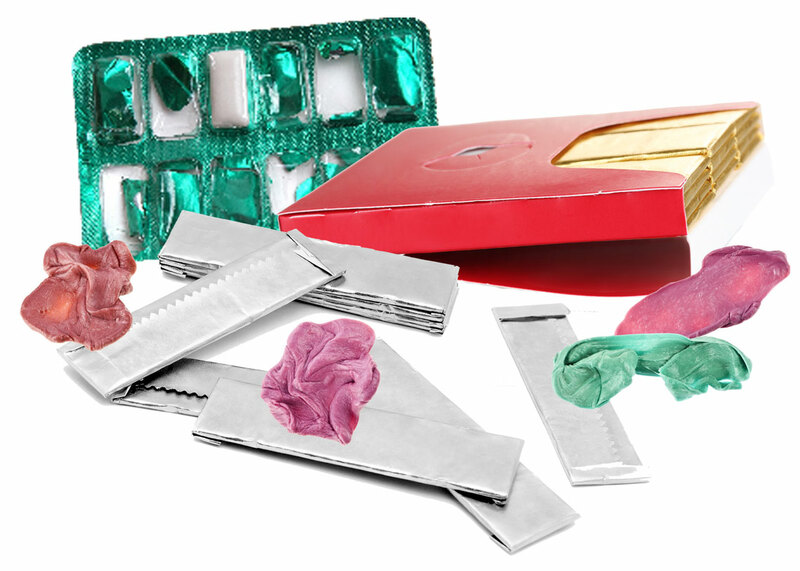 Please send us your discarded chewing gum, plastic cases, blister packs, paper packs, and chewing gum wrappers. include unwanted food waste, plastic water bottles, liquid waste, potato chip bags, food wrappers. Please note that we will not accept organics, broken glass, bio-medical waste, soiled nappies, expired medication, pesticides, paint, pressurised canisters, and medical sharps in any of our boxes. Please send traditional recyclables through your local council system.